There are many transport card available in Seoul – M card, Seoul City card and etc. We still go ahead with T-money card because our estimated expenses for transport is less than 10,000 w per day. Unless you are travelling extensively, T-money card is good enough! T-money card(4000w) can be used at most public transportation such as subway, bus and taxi in Seoul. You can purchase your card at any subway station, convenient shops and even vending machines! You can refund for the card and any remaining balance loaded in the card with a service charge of 500 won at the airport. Travellers are advised to load less than 50,000 won as it can be complicated for any amount more than that. Do note that you can only use cash to top up your T-money Card. If you are taking airport limousine, they only accept cash. If your hotel is staying near Seoul station or near, then definitely go for it! Just 43 minutes and you will reach! Otherwise, All stop train or airport limousine is probably a better choice! It is not fun to transfer between lines with huge luggage. Plus, not all exit have an elevator. You have to find the exit with the elevator instead of the exit nearest to your hotel. We still chose this option this trip because Myeongdong station is 2 stop away from Seoul station and we didn’t have a lot of things with us. Just one luggage each. Here’s the timetable for Arex. Do note that there is a 500 won deposit charge added to the fare. This deposit is refundable at refund deposit machine at the final destination. Tip: Purchase it from Klook for cheaper tickets! Collect your ticket at the counter! Unlike the Arex Express, the All stop train takes you from the airport to Seoul station with 11 stops. This line stops at major subway lines such as Hongik University and etc. Plus, it is also cheaper to travel by All stop train. There is no discount from Klook or Trazy. However, you can pay with your T-money! With an extensive metro line, the subway train is one of the efficient and affordable ways to get around Seoul. The base fare starts at 1350 Won and will take you 10km along the line. Although the line can be confusing with all the names, the colours help a lot! Plus, the station is in English. So getting around is pretty easy. Train station opens at 5.30 am and first train timing depends on the individual station. So if you are planning to catch your flight early, remember to plan well. Although Seoul has an extensive metro line, the bus system is even better! For some route, taking a bus is faster and cheaper. 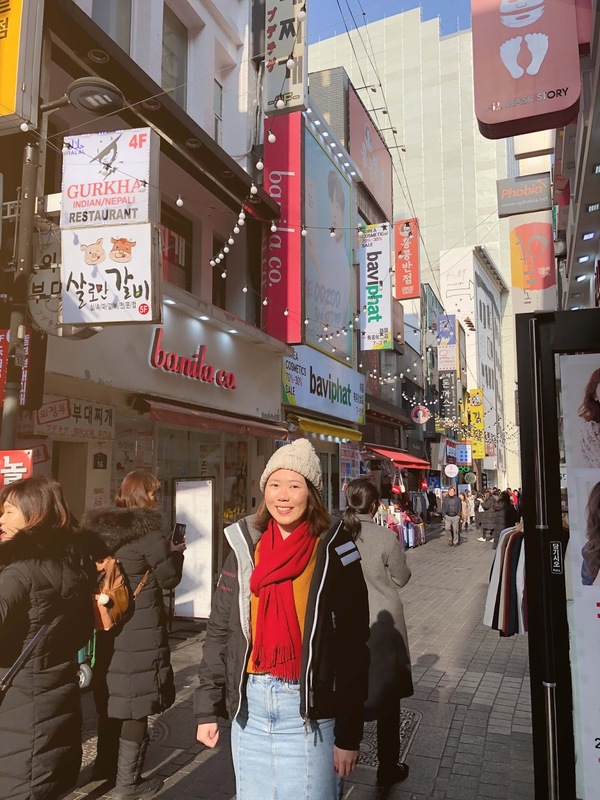 We stayed in Myeongdong and getting around with bus is definitely a plus! Almost at all bus stop, we went, there is a live update of the bus arrival. 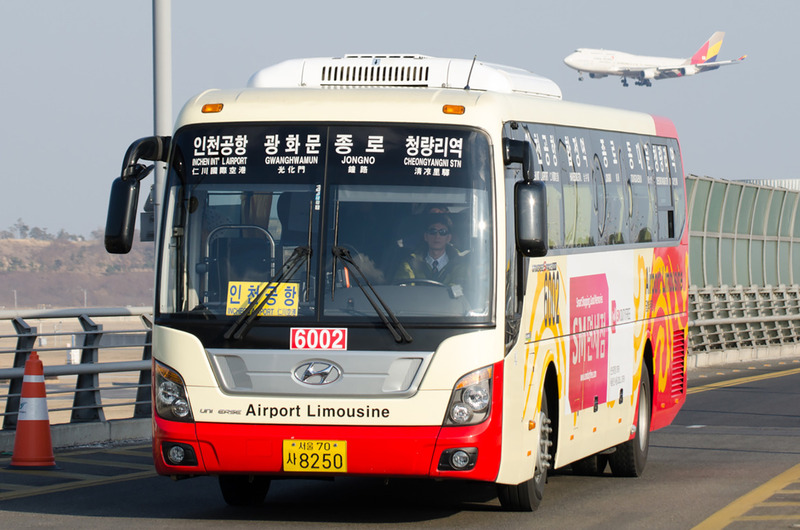 Price is fixed at 900 won to 2150 won depending on the Color of the bus. Night bus is the most expensive among all. The good and bad news is they all cost the same no matter what stop you alight. Taxi in Seoul is relatively reasonable compared to most cities. There are 2 type of taxi to look out for - Regular taxi and the Deluxe ones. Regular taxi’s base fare start from 2800 won to 3000 won for the first 2km depending on the taxi companies. Then, 100 won for every 144 meters or 41 seconds. Regular taxi price increase by 20% after midnight to dawn. Deluxe Taxi’s base fare starts from 3200 won to 5000 for the first 3km won depending on the taxi companies. Deluxe taxi price does not have night time surcharge because well you know, they are already more expensive. Private Car hire is always our go-to transportation whenever we are overseas. We did a check on uber and realise that private hire isn’t always the best option! Private hire in Seoul is not accepted and they are expensive than Taxi! There was even a nationwide protest in 2018. They belong to the “premium” car rate. Thus, we didn’t manage to try it out! There are many cafes providing free wifi in café, so finding free wifi is not much of an issue. We still got one for navigation purpose. You can get your sim card from the airport or convenient stores when you are in Seoul. However, it would be more expensive to do so! I had forgotten to purchase mine when I was in Singapore. We ended up having to pay for the full price. H still teases me about it because it was my first initiating to buy the sim card! Anyway, most sim-card offers similar plans. 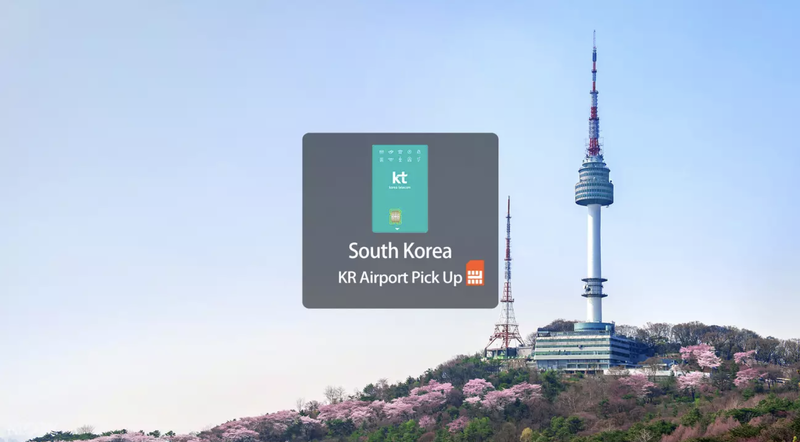 You can get discounted sim card online and collect it at the airport from Klook or Trazy. Credit cards are accepted in most places except for transportation. They do not accept credit card for transport card top up. Thus, it is important to bring some cash with you. 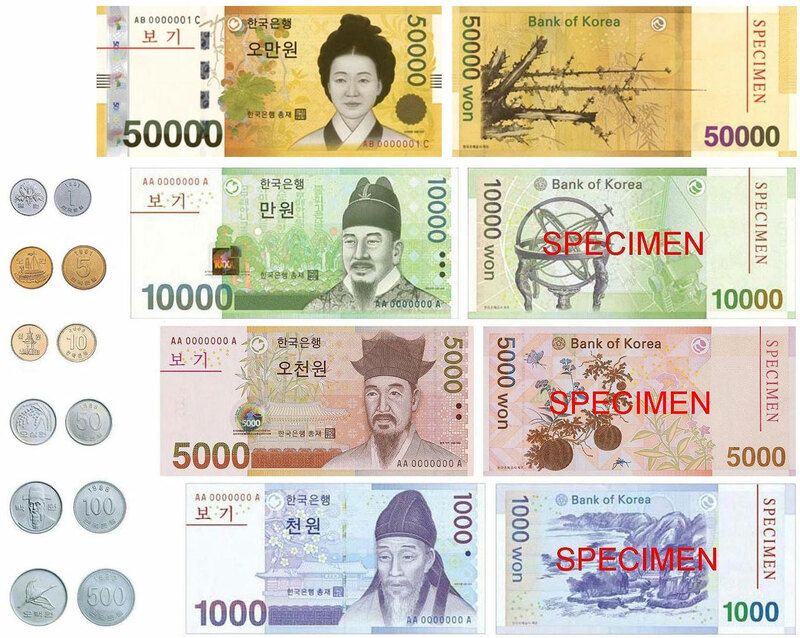 We change $200 SGD for our 4 Day 3 Night trip to Seoul and managed to survive with limited cash! Although one of the shops i visited in Myeongdong charge me at a higher rate .1100 won for one pair of socks instead of 1000 won per pair. Thus if you are planning to shop in the street, prepare to bring more cash! I have stayed in various kinds of accommodation in Seoul - guesthouse, hostel, Airbnb and hotel in Seoul. The most important factor I would think is the location! You need to stay near to a subway station! 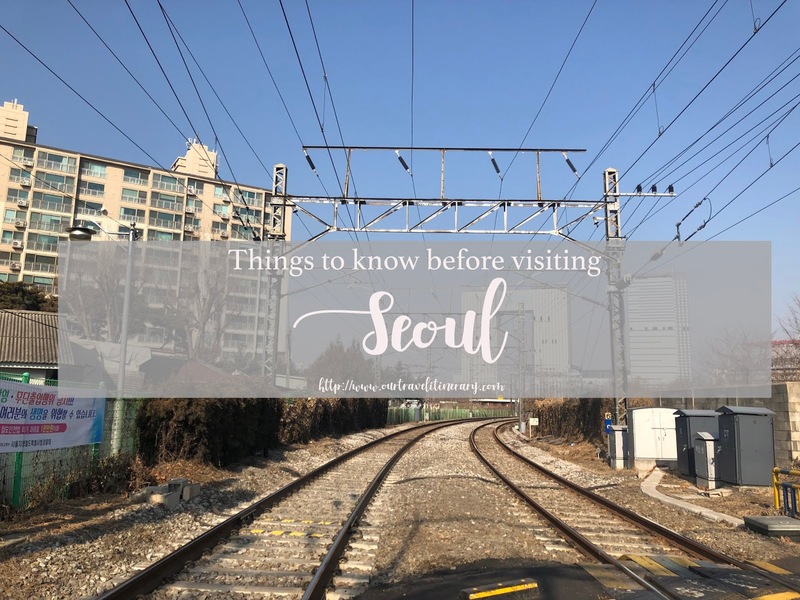 Even though the transportation in Seoul is well connected, you still need to walk quite a bit! This trip, we stayed in Solaria Nishitetsu Hotel Seoul and it’s amazing! The location is superb! It’s only a few minutes walk to the subway station! Although I hate to agree that it is true-blue tourist district. However, it has its own perks. Being a tourist district it also meant that many buses go to Myeongdong! 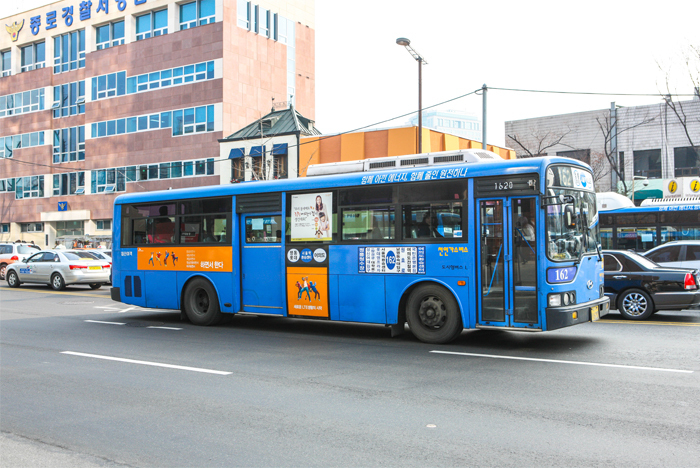 There is a direct bus to N Seoul Tower, Gangnam district and etc! Although I must say that the prices of food in Myeongdong are slightly higher than other places. Oh and the shopping street is flooded with sales people too! If you are planning to visit the cultural place and attractions, Insadong will be the place for you! It is near the royal palace and cultural street. You can visit Tong-in Market and the famous ginseng chicken- Tosokchon Samyangtang for lunch. If you are on a budget or young, stay at these districts! There are many guesthouse and cafes in that area! This is the place where many youngsters hang out. There are many cafes and clubs around. Definitely for the party-goer!